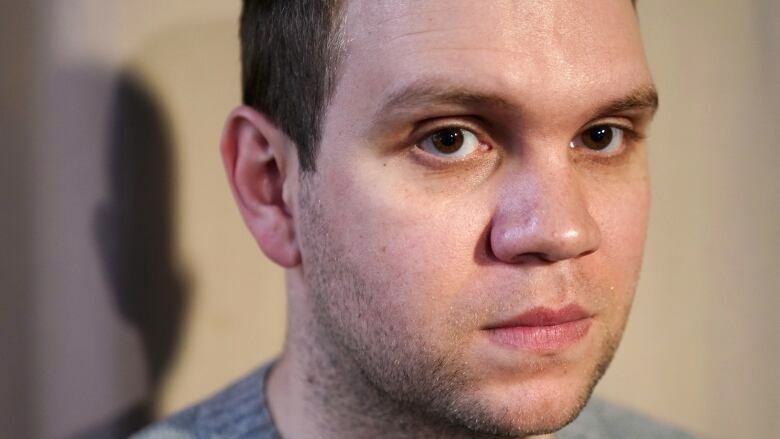 Matthew Hedges says Emirati officials coerced a confession out of him by holding him in solitary confinement and threatening him with torture. 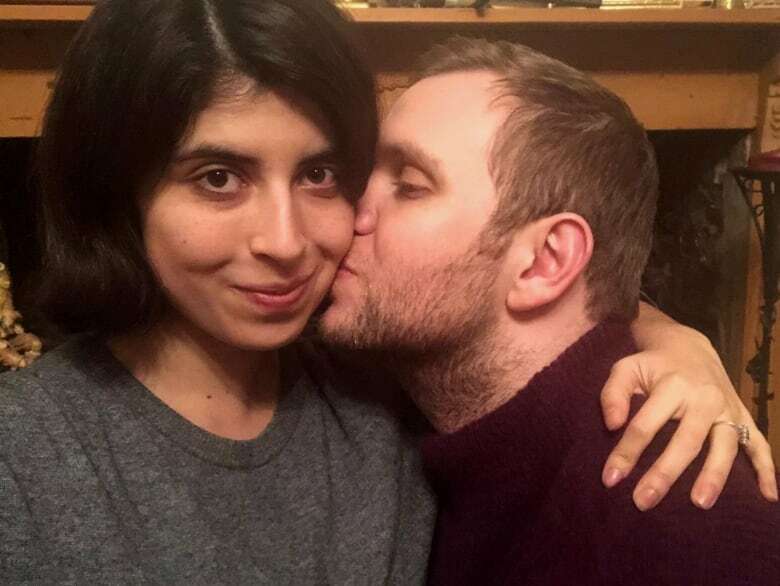 Matthew Hedges is calling on the United Arab Emirates to publicly clear his name and acknowledge that he was falsely imprisoned there for seven months. The 31-year-old British PhD student was pardoned and released from prison in the Gulf Arab country on Nov. 26 amid widespread international outcry. He had been sentenced to life in prison for spying — a charge he says was completely trumped up. "It's imperative that this gets cleared to show that the process wasn't right, the process wasn't correct and that we can all move on," Hedges told As It Happens host Carol Off. Hedges' saga began May 5, 2018, at the Dubai Airport. He was heading home from a research trip to the U.A.E., where he had interviewed people about civil-military relations after the Arab Spring. Hedges is a doctorate student in Middle Eastern studies at Durham University, and both of his parents are U.A.E. ex-pats. He said he was at the airport with his mom and had just checked his bags and popped out to get a coffee when he was surrounded by a dozen or so immigration officials and detained. "They told me later on that they'd actually arrested me too soon and they wanted to arrest me after I had passed through immigration, at which point no one would have known where I had gone," Hedges said. "It was only because my mother was with me at the embassy and a lawyer that I had initially instructed were able to know what happened." From there, things quickly got much worse. Hedges spent the next seven months in prison, where says he had no idea what was going on with his case. Six of those months were spent in solitary confinement. "I routinely asked for a lawyer. I wasn't allowed a lawyer," he said. "I was threatened with torture. I was threatened with life imprisonment." The guards would play head games with him, he said, one day treating him kindly, the next escalating their threats against him. After about six weeks in detention, he confessed. "It was a very dark period and this led to my mental health deteriorating quite badly, to the point where I became suicidal and I had thoughts of self-harm," he said. "It was during this period that I made those confessions and statements because I felt helpless; I felt like I had no other option and choice." He says officials promised that if he confessed to spying, he would be freed and deported home. If not, they warned, things would get much worse for him. "In the same facility I was being held, I heard people being tortured," Hedges said. The U.A.E. has issued statements saying that Hedges had routine access to doctors and lawyers, while British Embassy officials attended his court hearing. 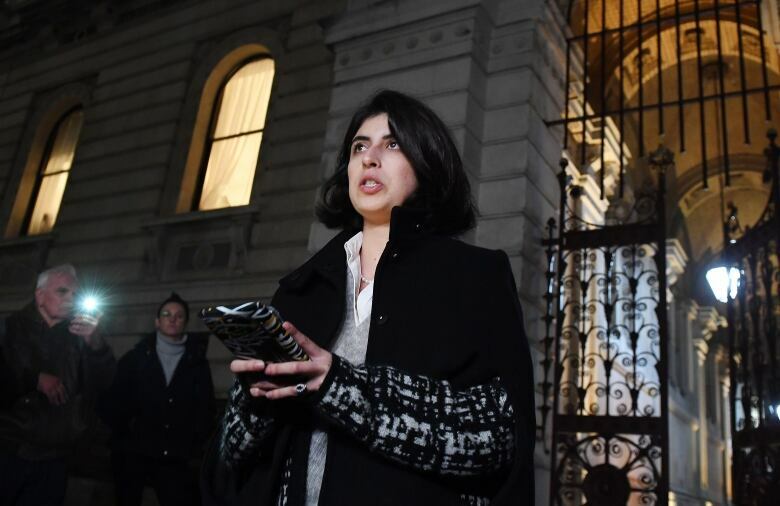 While Hedges languished behind bars, his wife Daniela Tejada and his university colleagues were sounding the alarm, publicly declaring his innocence and demanding the U.K. government step in to help. "Even now, I'm still not able to process how much support I've received from the wider academic community and the wider public in general," Hedges said. "That's why now and for the rest of my life, I owe my wife everything for her taking that lead and for her being the face of that campaign." On Nov. 21, Hedges was sentenced to life in prison after a five-minute court hearing. The news caused a political firestorm in Britain, which has close diplomatic and trade ties to the U.A.E. dating back 200 years. The U.K. urged Abu Dhabi to reconsider, and Prime Minister Theresa May said at the time that she was "deeply disappointed and concerned" about the case. "It was that wide international and community support that created that pressure, that environment to say this behaviour's not right, it's not correct and you can't get away with this," Hedges said. On Nov. 26, Emirati officials issued a pardon and let Hedges go. But they still insisted Hedges was guilty, releasing a video of him describing himself as a captain in MI6. "He was a part-time PhD researcher, a part-time businessman, but he was 100 per cent a full-time secret service operative," Jaber al-Lamki, an official with the U.A.E. 's National Media Council, said at the time. Now that he's free, Hedges is campaigning to clear his name and is calling on the international community to hold Middle East powers to account for detaining people without due process. He praised Canada for standing up to Saudi Arabia over the imprisonment of human rights activists and to China over the detainment of Canadian citizens. "I'm lucky. There are many others, hundreds if not thousands, that go through worse situations that we don't know about and I feel a responsibility to help maintain that interest in the subject, you know, because I'm free now," he said. "I'm still a falsely convicted spy — but I'm free." Written by Sheena Goodyear with files from Associated Press. Interview produced by Kevin Robertson.